We also stock and supply a wide range of products from other major manufacturers. Below is a list of products we can supply, click the link to find out more information. Injection moulded, high quality, tough and lightweight. The case has four sliding locks which allow for a tight and secure fastening with egg shell filled inner. The chunky handle allows for comfortable handling. 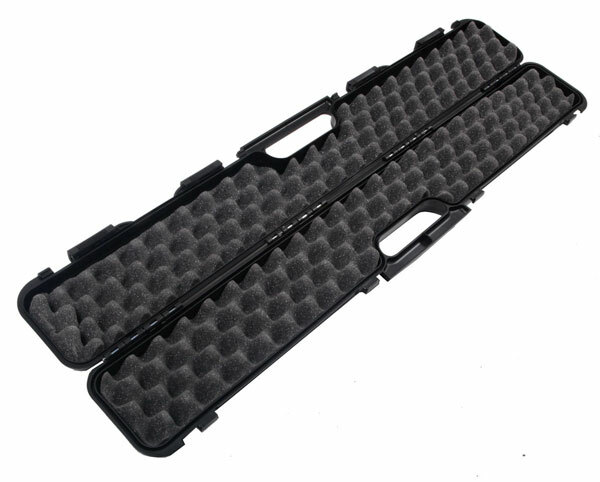 The over size foam lining provide a secure and cushioned hold of the contents. The hinges are made with steel hinge pins, rather than plastic hinges, to ensure the case's durability. Holds Barrels upto 83cm, so will easily take most sets of barrels including K-80 32" Barrels with Titanium Chokes. AimSport in Sweden have developed a moderator with a difference. The lightweight aluminium sound moderator is ultra quiet, super slim and with a new interchangeable thread nut design, it is very versatile. 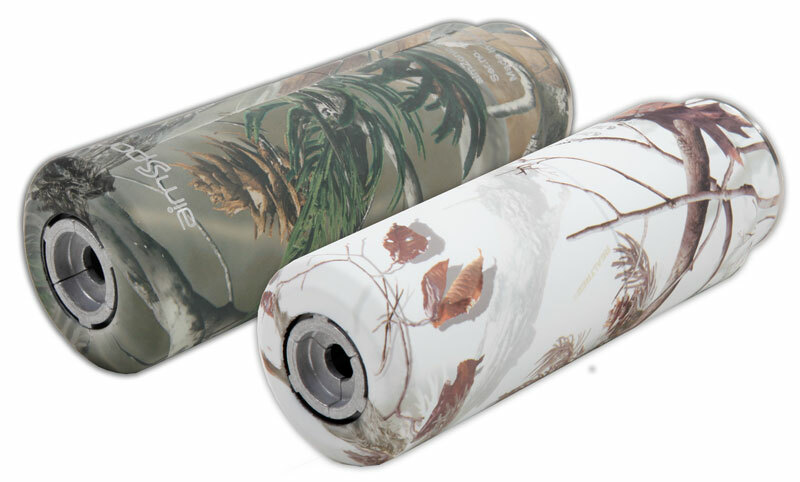 We now only Stock the Plus Camo and the Compact Camo - Limited Stock Available. 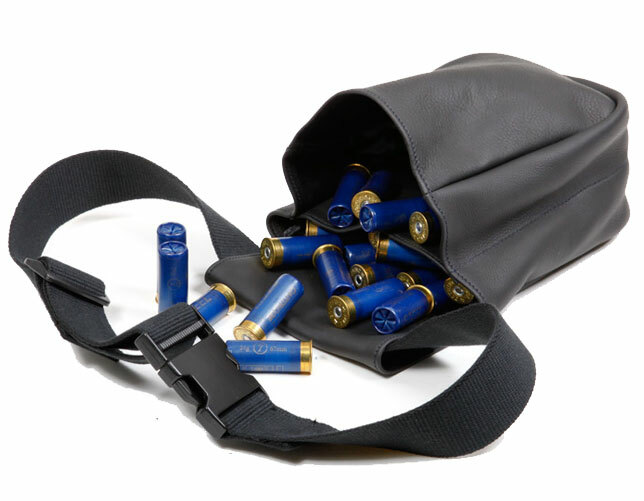 The Sack-Up provides a full cover protection against heat, water and smoke, with it's unique elasticated cotton fabric, it will fit rifles and shotguns upto lengths of 52". The full gun Sack-Ups will fit a rifle with a scope mounted. World famous gun stock oil as used by the professionals in the trade. We highly recommend this product, you can turn a dull walnut stock into one that you see on a grade 5 shotgun. Partly synthetic, white high-temperature paste. 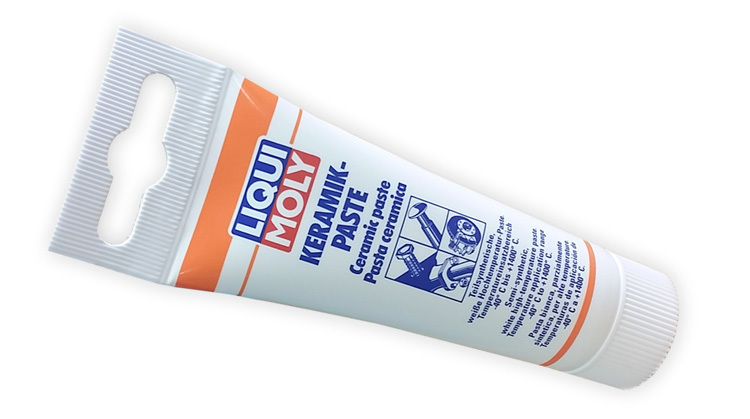 Prevents seizing, cold welding, rust freezing and stick-slip. This paste is Metal-free. It offers excellent wear and corrosion protection with universal use. 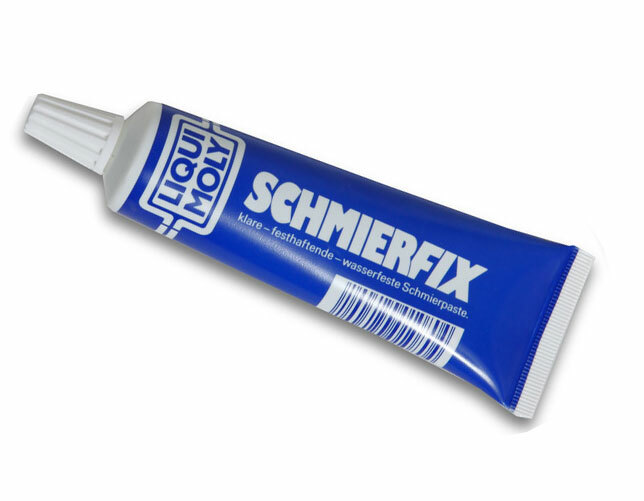 Can be used in 90% of all standard paste/grease applications. This choke wrench can be used with standard factory steel choke tubes as well as titanium choke tubes. Briley 20 bore speed wrench for use with Krieghoff Factory chokes. 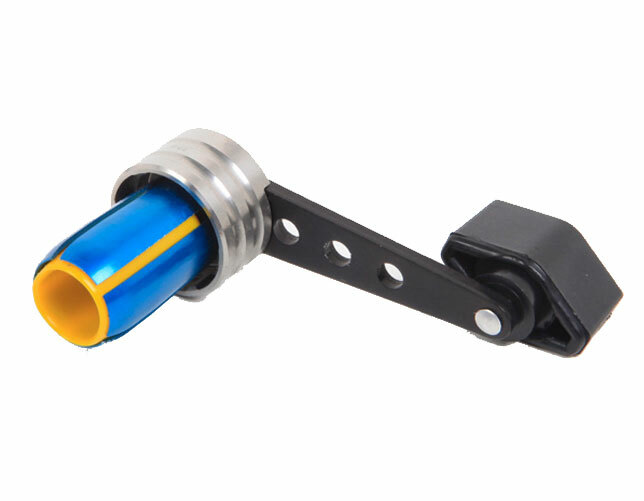 Cast from high tensile strength aluminum alloy. We are proud to introduce a shell pouch with real quality and durability. Made from the finest black hide leather and well established design; this is the best quality shell pouch on the market. Spacers | 1/8" and 1/4"
Stock spacer. 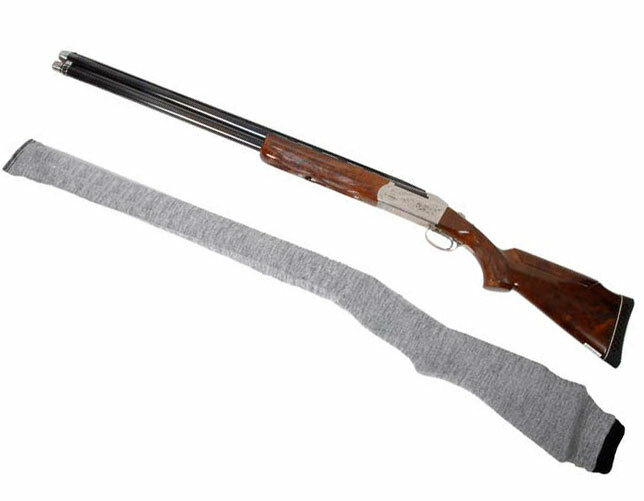 Fit between the stock and the recoil pad for an extension in length. 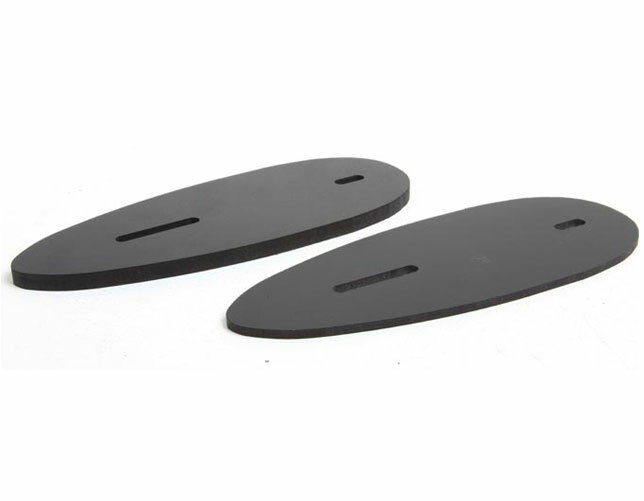 Made from tough hardened plastic and made to fit most stocks. 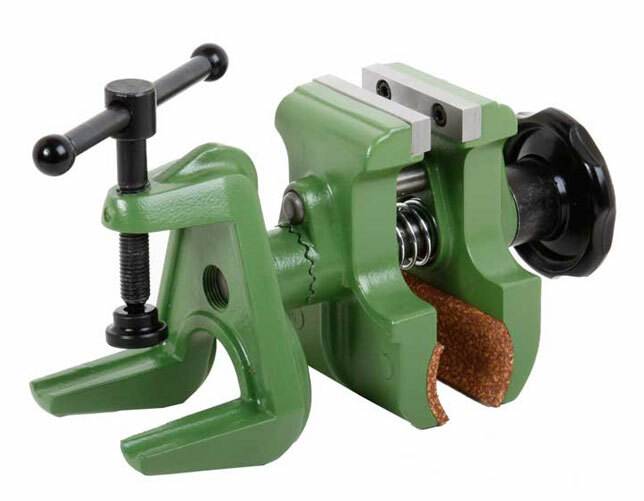 We stock a wide range of useful and high quality products for various different sporting and gun smithing uses. You can contact us with any questions or visit our online store for detailed information and images.